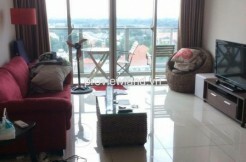 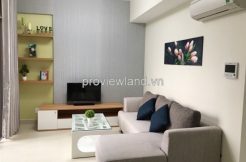 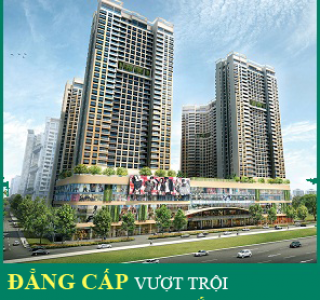 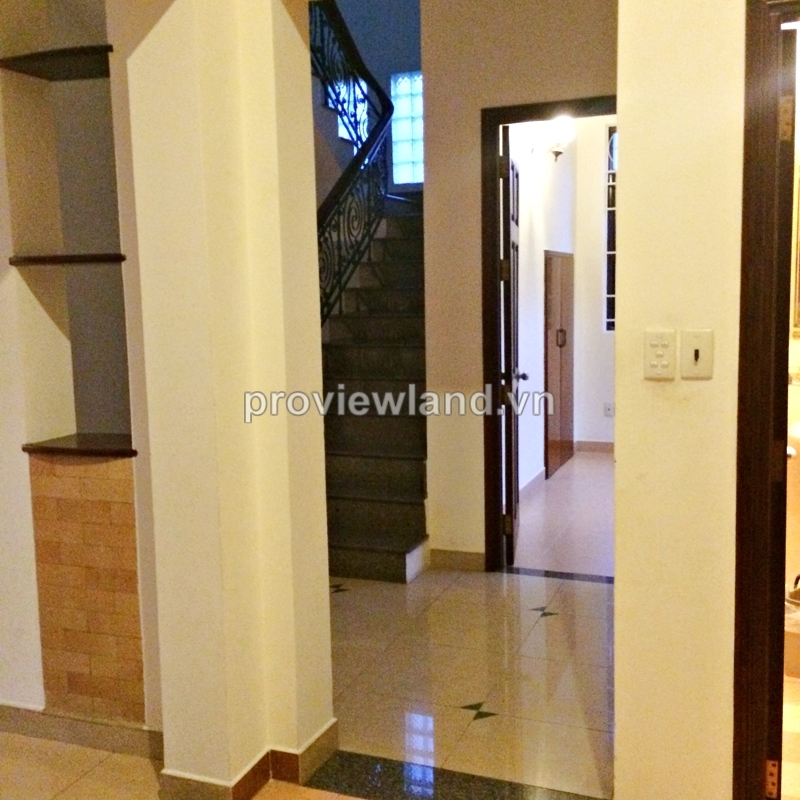 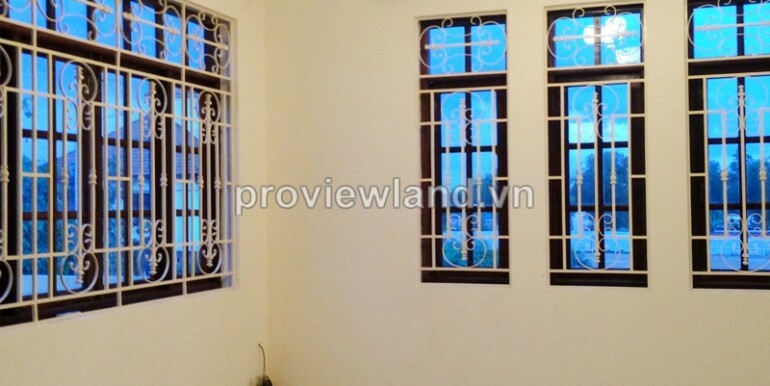 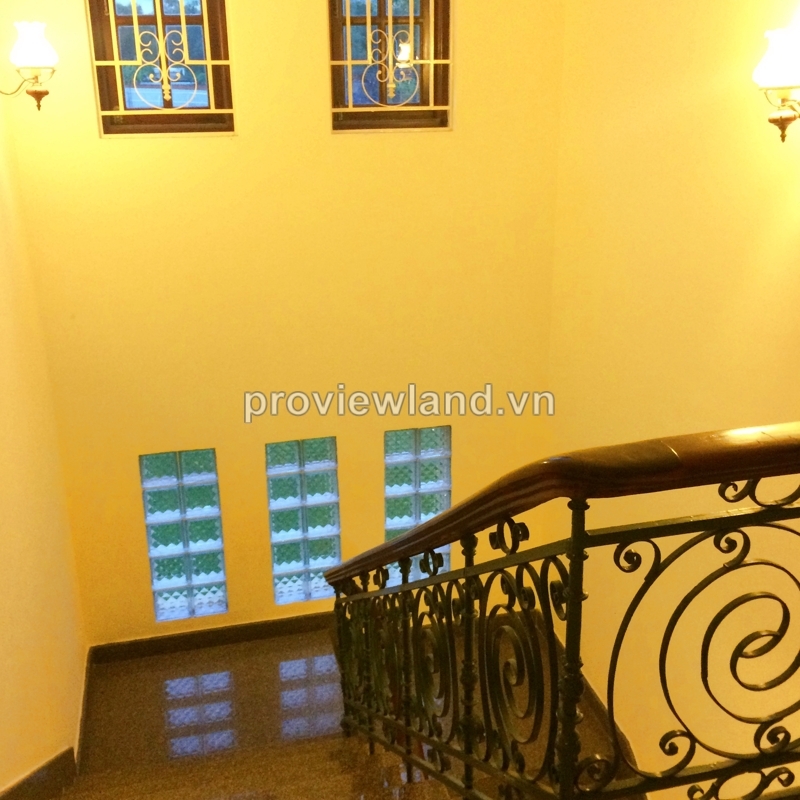 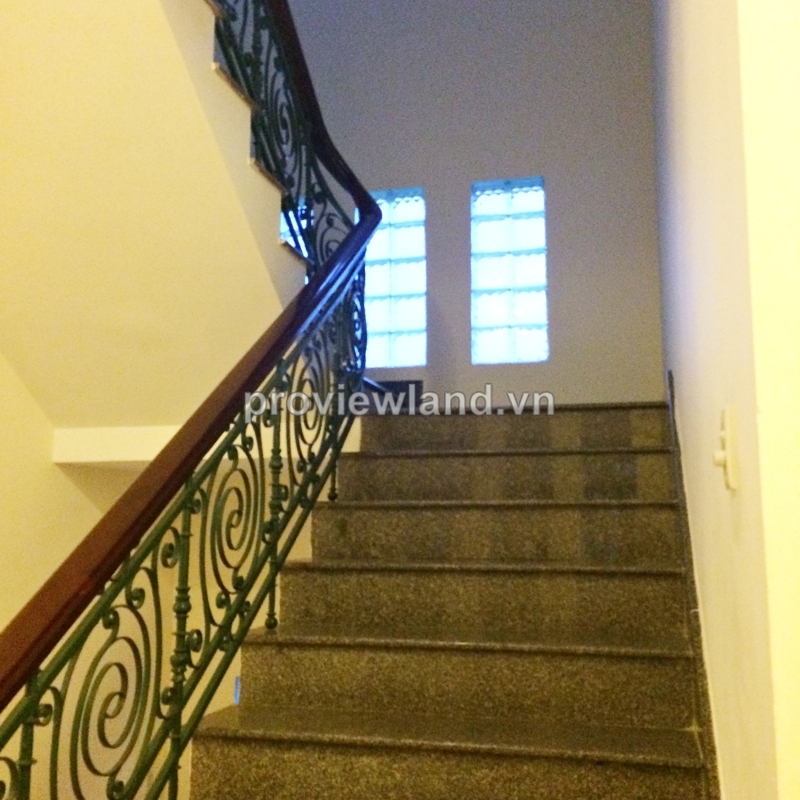 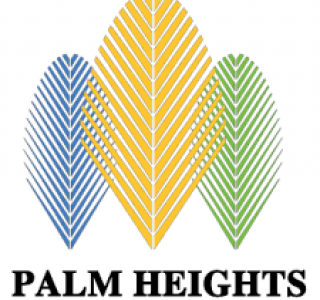 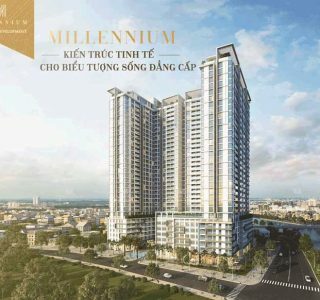 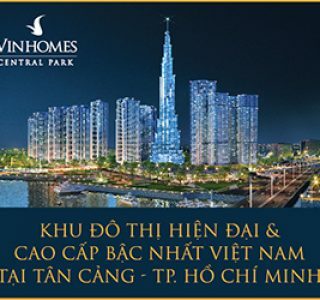 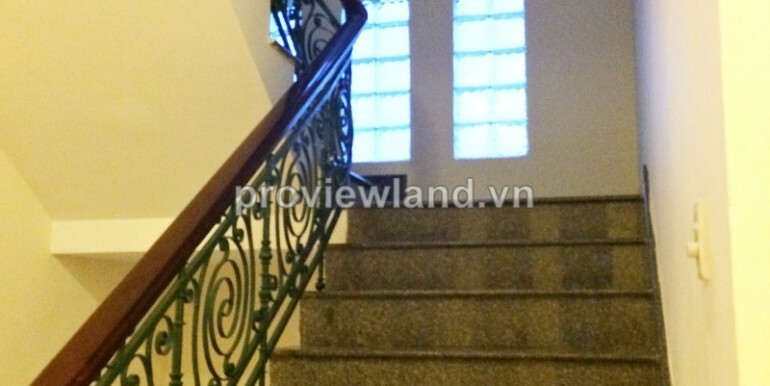 Villa for rent in District 2 located at Thao Dien Ward, District 2, HCMC. 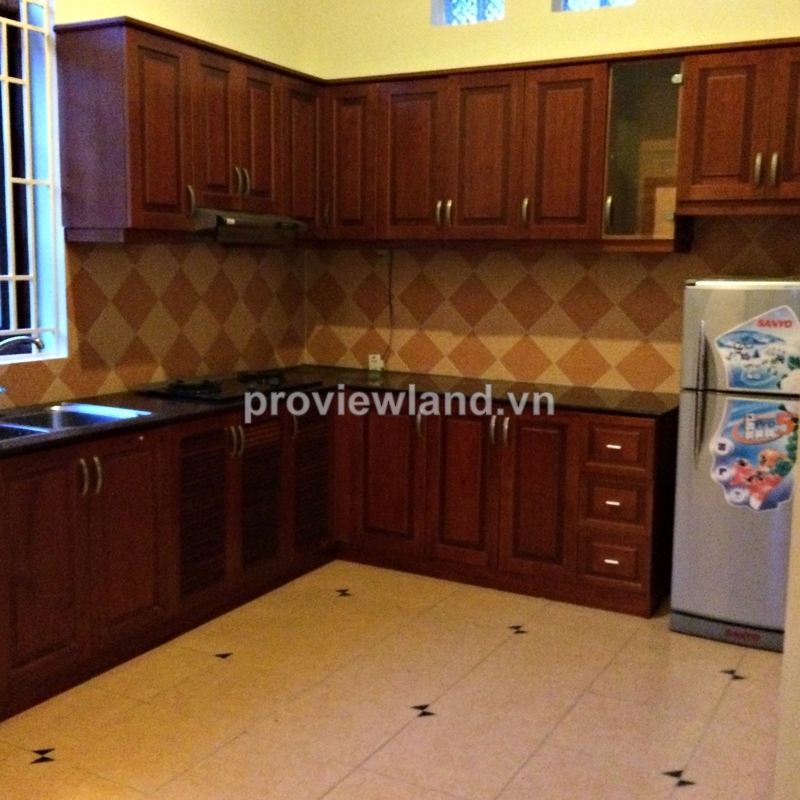 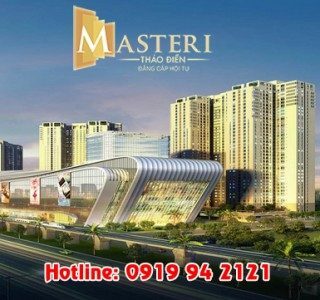 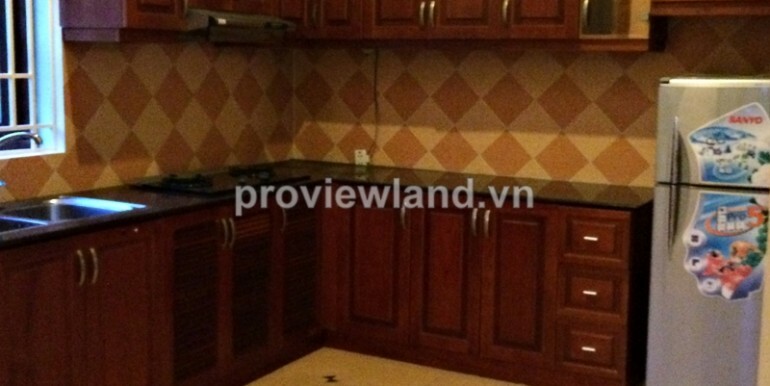 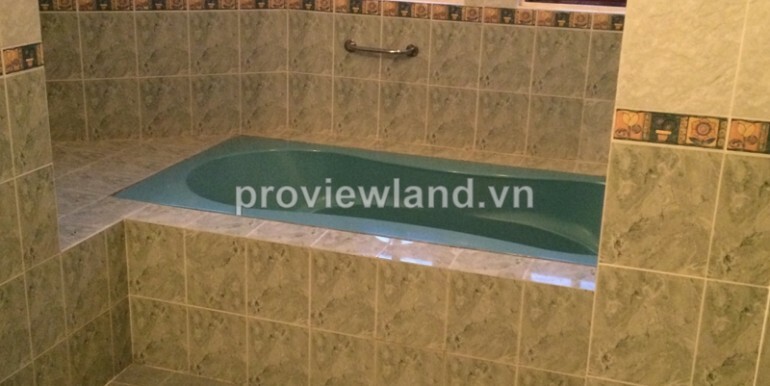 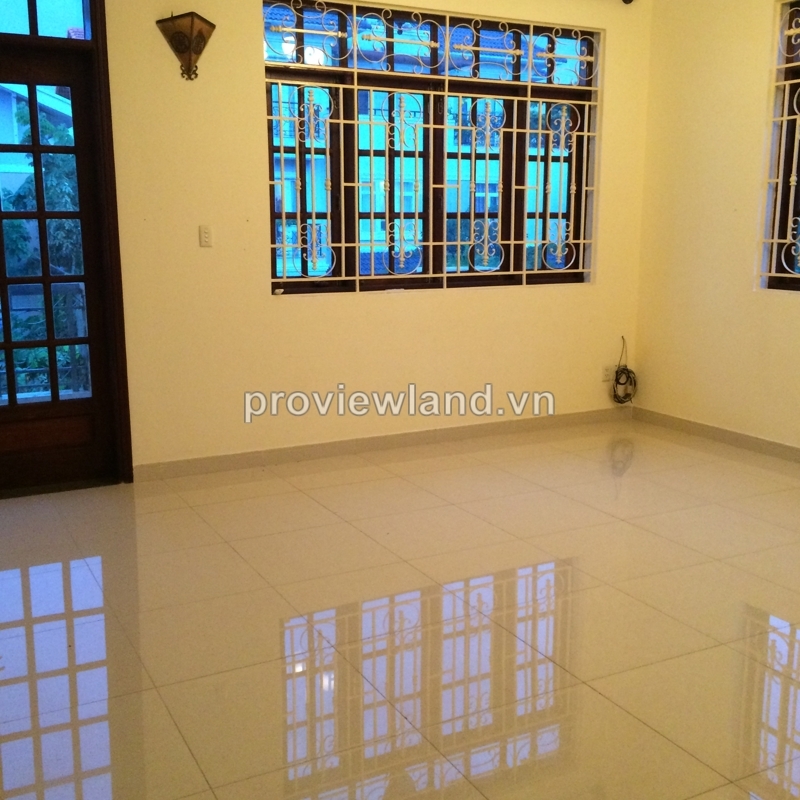 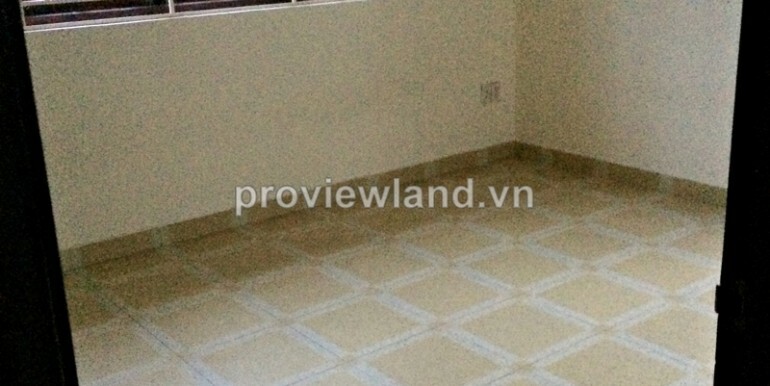 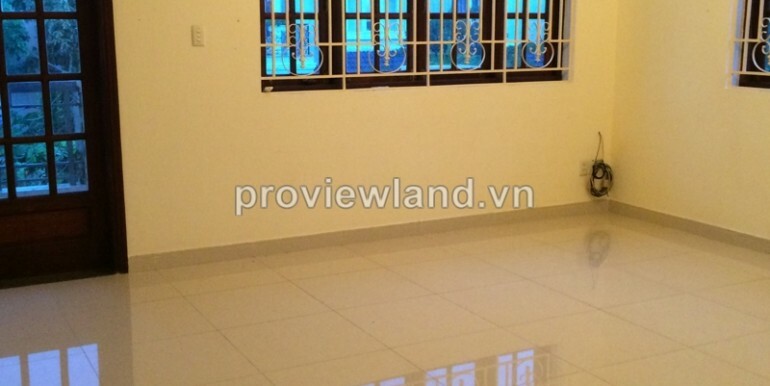 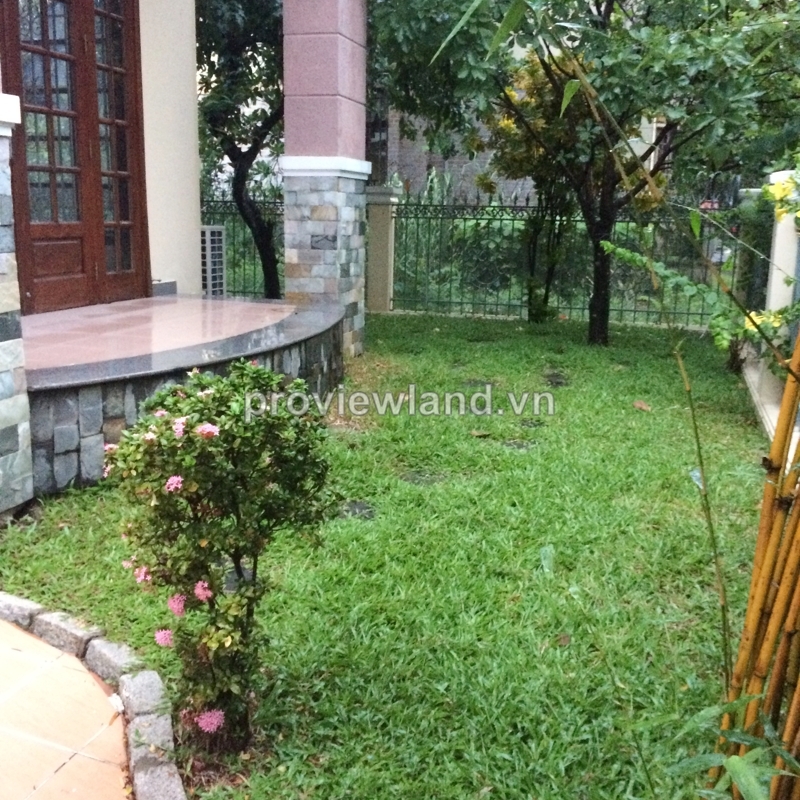 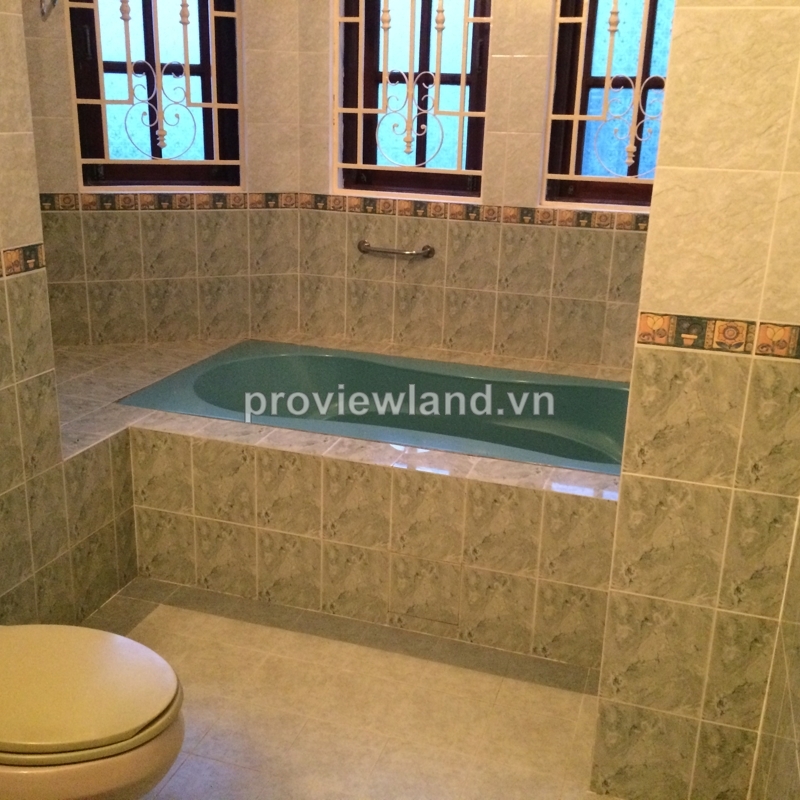 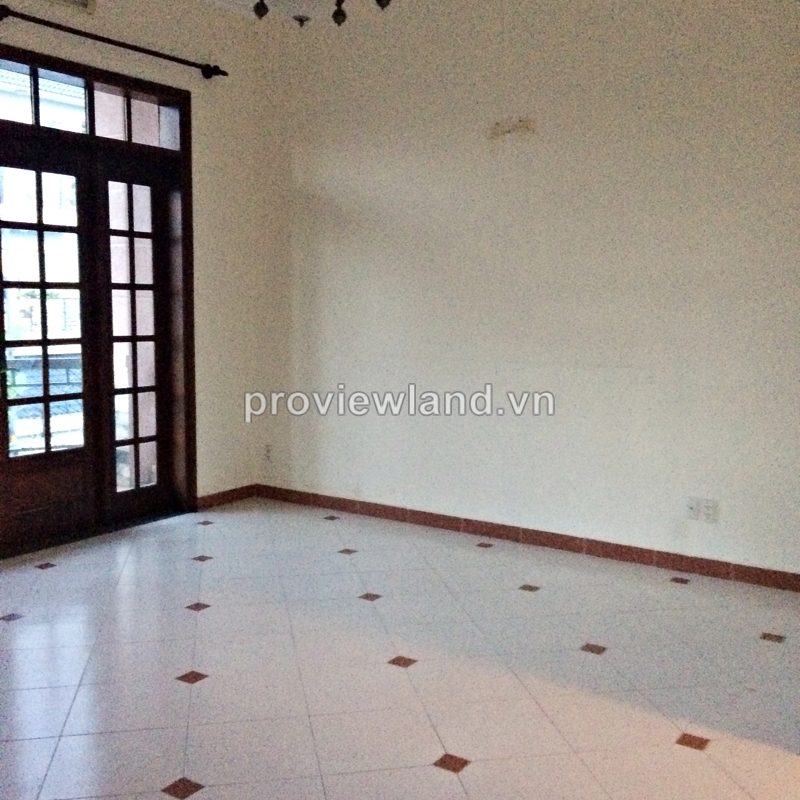 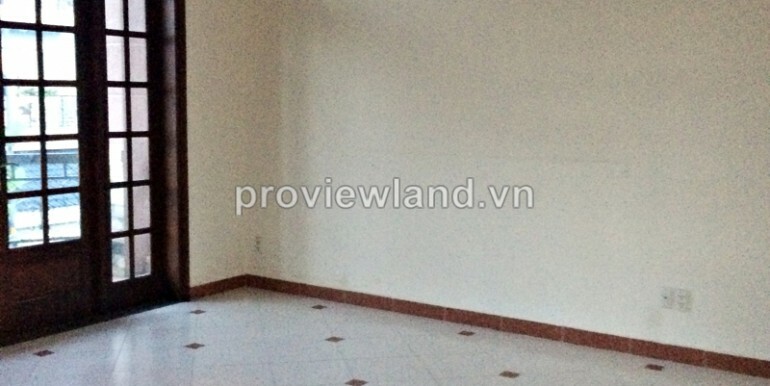 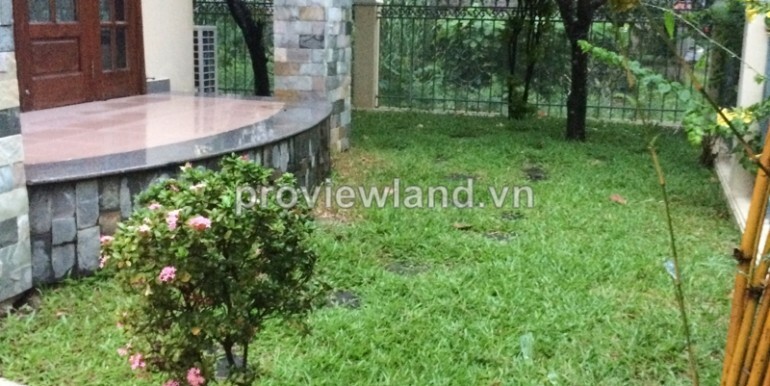 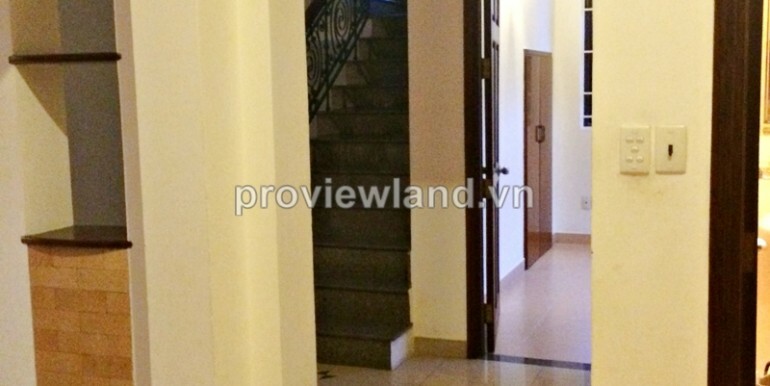 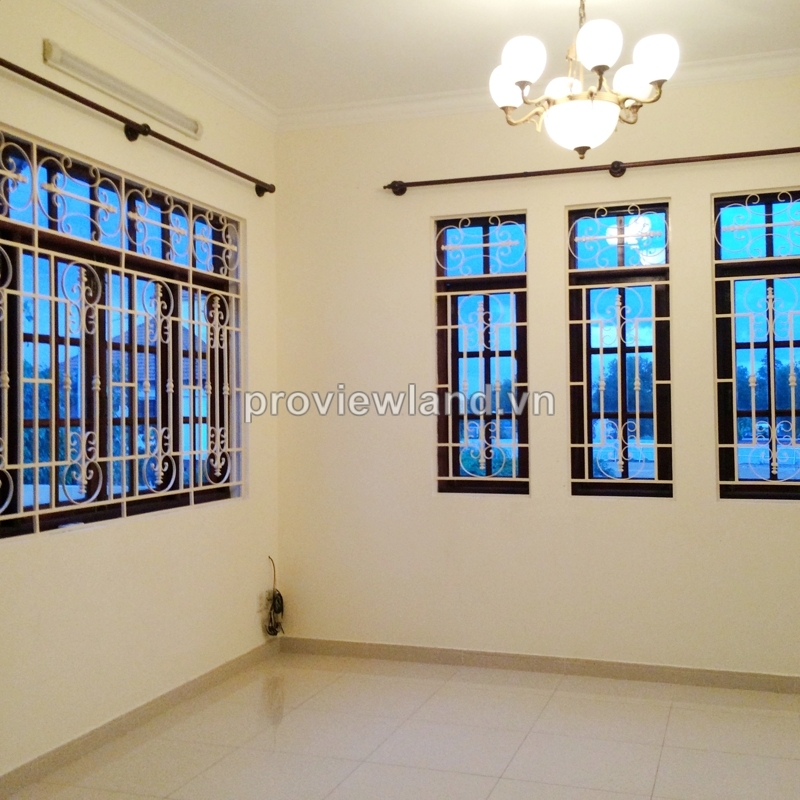 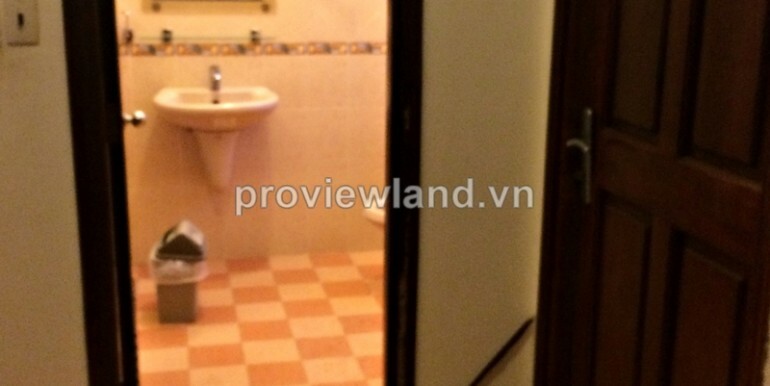 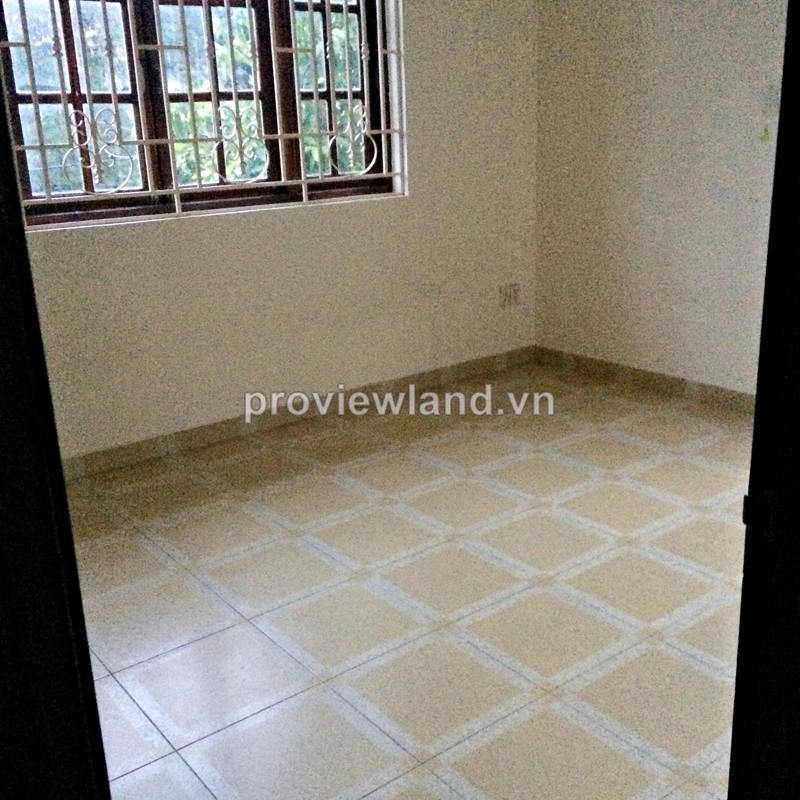 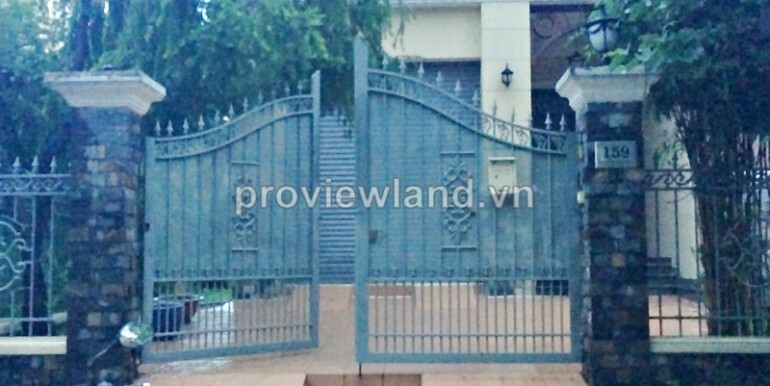 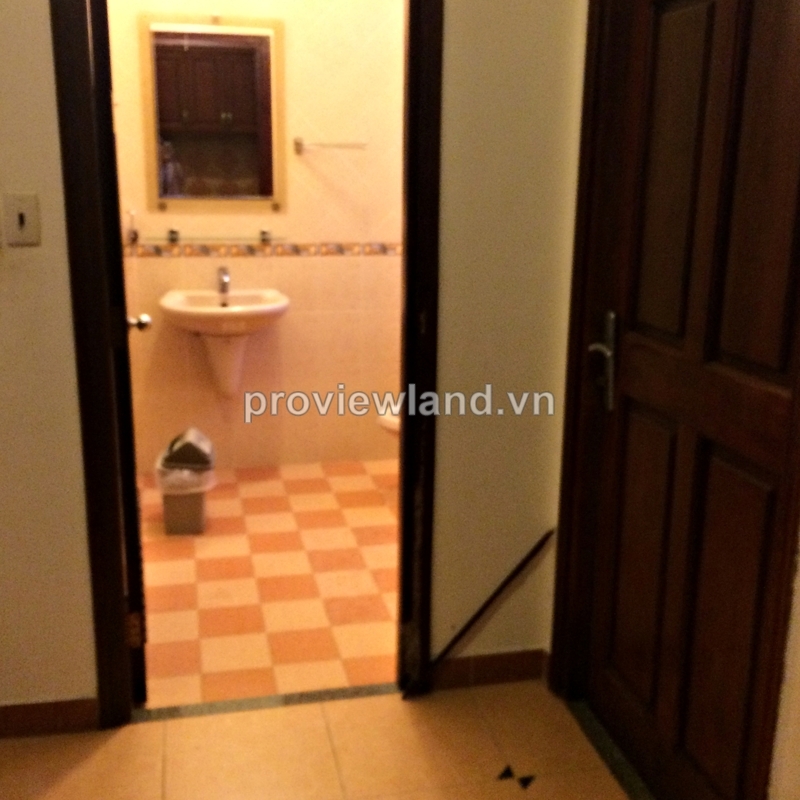 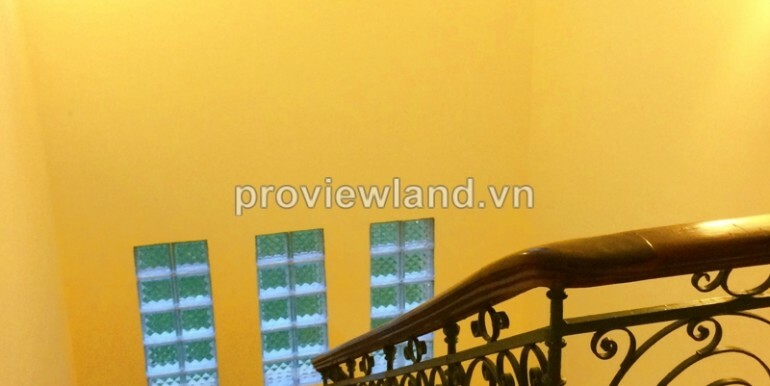 Villa for rent in Thao Dien close to An Phu supermarket and British international School. 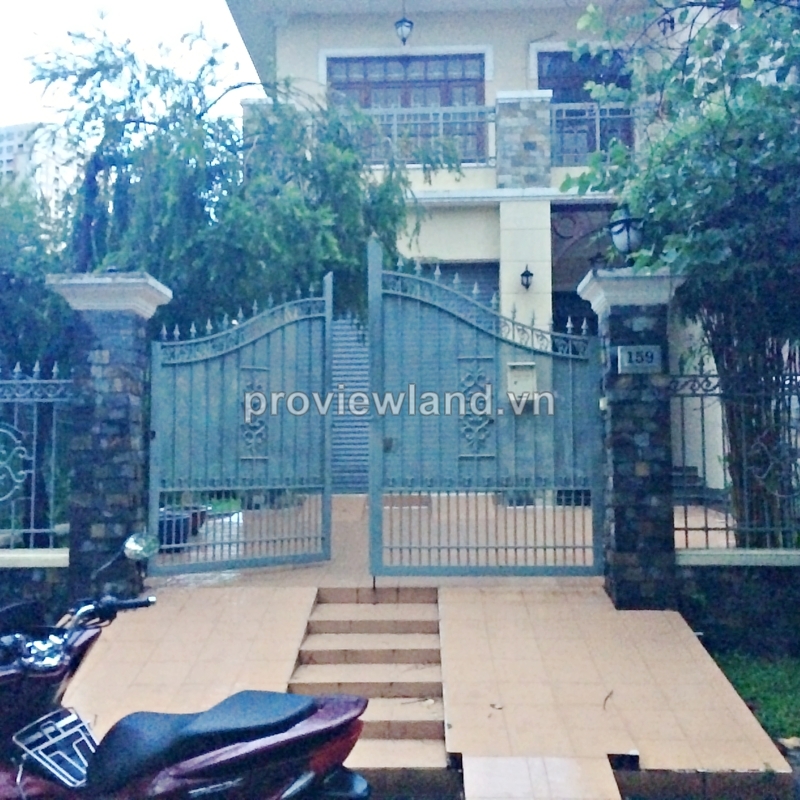 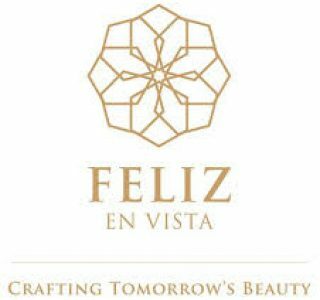 This villa for rent has 4 bedrooms living room, dining table and kitchen, has 320 sqm of area, no furniture, have garden and lawns around the villa.